I'm incredibly proud of what maCares does for the community! 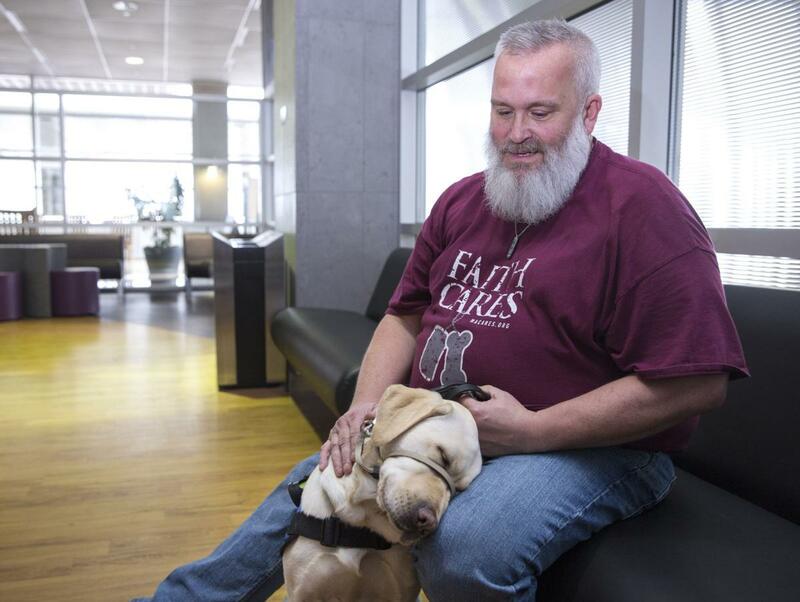 maCares recently helped veteran Keith Harrison who suffers from migraines and anxiety from post traumatic disorder, find the right service dog for him. Greensboro's New & Record reported on the heartwarming story this week. Harrison recently lost his previous service dog, Elliot and found himself retreating from the world. He knew it was time for a new service dog to help him with his anxiety. According to the article, "Harrison credits maCares with helping him to have a service dog. The Greensboro-based nonprofit supports community causes, including a service dog support program to help the financial burden of caring for a service dog. Learn more about what maCares does in the YouTube video below!